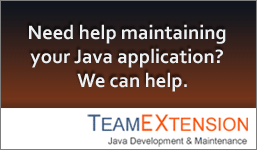 Here’s how we are able to connect to Microsoft SQL Server using the jTDS JDBC driver. 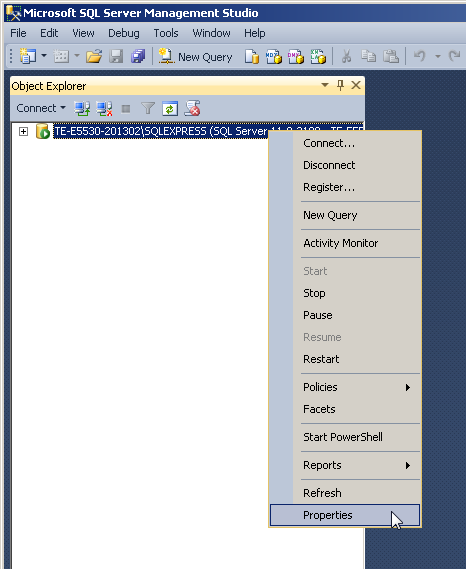 This is a local development environment using a newly installed SQL Server Express 2012. 1. 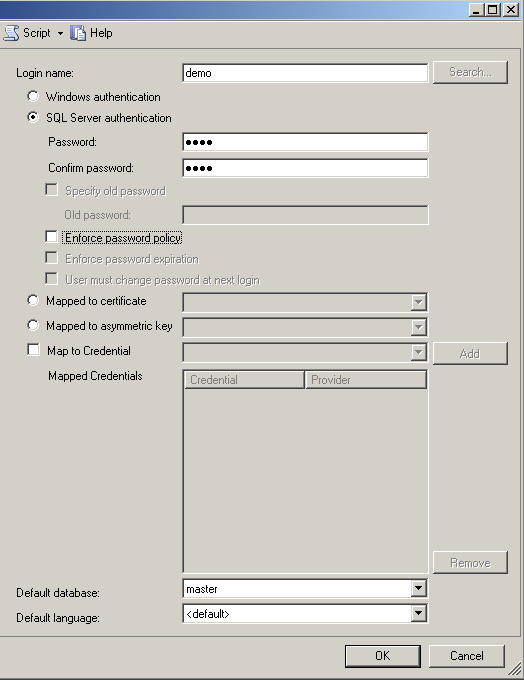 Create the user with SQL Server authentication. Here we are using SQL Server Management Studio to create the new user “demo”. 2. 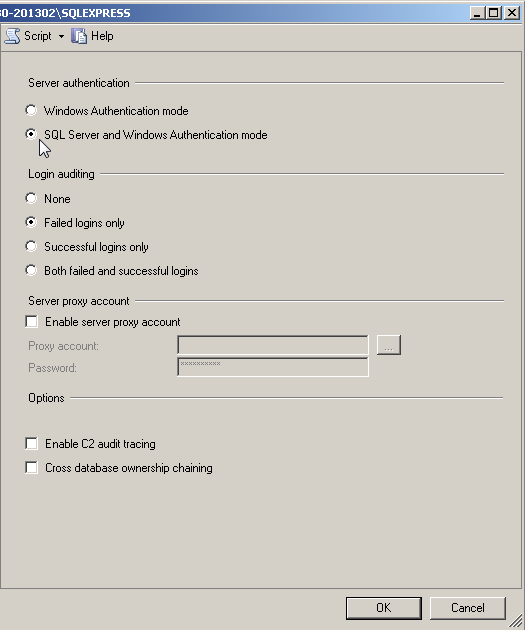 Make sure SQL Server supports both Windows and SQL Server authentication. Here we are using SQL Server Management Studio. 3. Enable TCP/IP for the database instance. 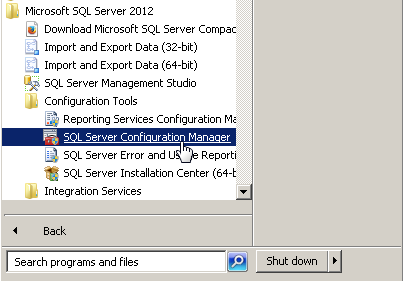 Here we are going to use the SQL Server Configuration Manager. 4. Start the SQL Browser service. 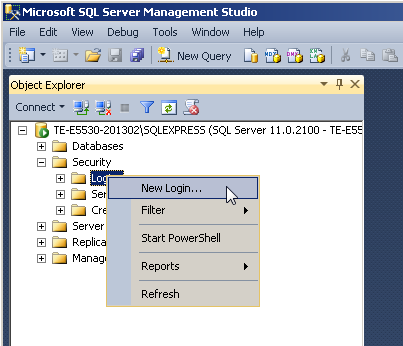 Go to Control Panel -> Administrative Tools -> Services and start the SQL Server Browser. 5. Here are the JDBC parameters passed to jTDS. Please replace the MY_ variables with your own values. 1. Login to your Linux box as user postgres. 2. 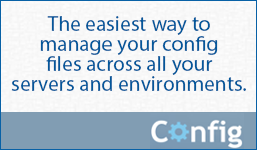 If needed, create the user that needs remote access. 3. Edit the PostgreSQL pg_hba.conf file. In our system, it’s under /var/lib/pgsql/data/. 4. Append the following lines to pg_hba.conf. In this example, we are allowing remote access to all databases for user MYUSER with a 0.0.0.0/0 CIDR mask. 5. Edit postgresql.conf and change the listen_addresses property. 6. Reload PostgreSQL for the changes to take effect. Here we are using the data directory /var/lib/pgsql/data. 7. Connect remotely to PostgreSQL using your favorite client, like pgAdmin III.